NID is approaching its 50th year since its inception in 1961 and there are many official events and activities that are being planned to celebrate the arrival of the landmark year. Here on this blog we have started an unofficial but sustained effort to try and look at all kinds of people who had contributed to the making of this great institute at Ahmedabad and from these glimpses we hope to shape a more complete view of the making of NID. Nathalal Vavadia who retired today speaks about his experiences and we will try and bring many more such interviews in the days ahead. 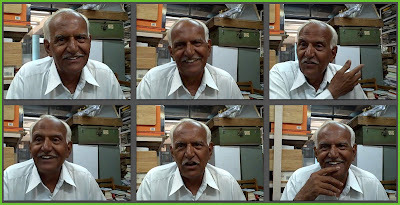 Image01: Nathalal Vavadia in various moods during a brief interview today, the 30th June 2010, the day he retires from NID after serving as a carpenter in the wood workshop for 40 years. 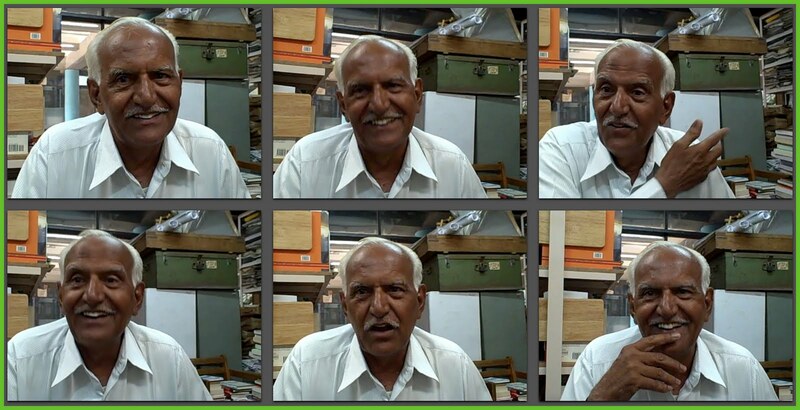 Nathalal Vavadia: Carpenter at NID remembers the good times from Ranjan MP on Vimeo. Image02: Video interview with Nathalal Vavadia. Duration 12 minutes. Nathalal Vavadia joined NID in 1970 as a carpenter in the wood workshop. He contributed to the NID building work as well as in producing the furniture designed by George Nakashima which was produced in batches at NID through the 70's to the 90's. He remembers the people at the workshop and the intense work culture at NID during his tenure at NID. He retires from service today, 30 June 2010 and in an interview here he shares some of his experiences and insights on the history of NID as a centre of excellence. The interview is in Hindi but it provides a glimpse of what NID was in the 70's and 80's and provides some insights into the work culture of the institute in those days.